Advances in cognitive science have had a tremendous philosophical impact, offering new ways of thinking about topics such as who we are, what we know, and how we feel. But few topics are murkier—and have more to gain from cognitive science—than aesthetics. 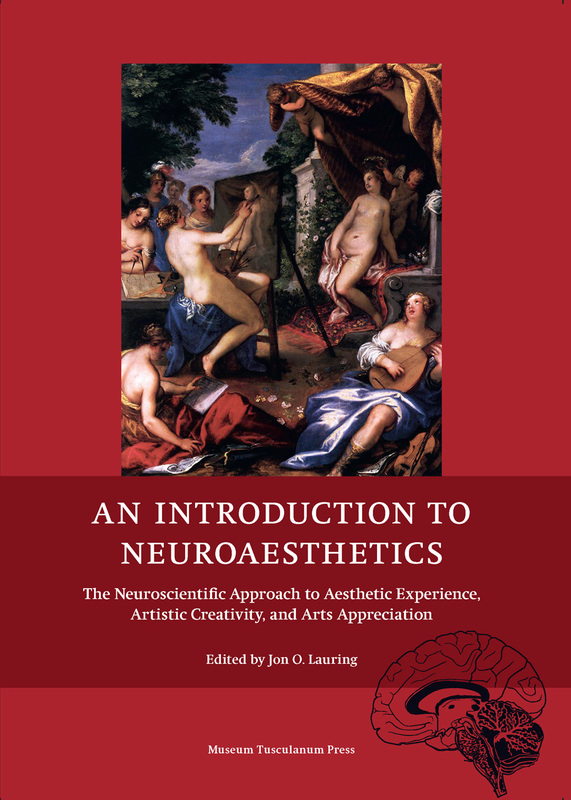 With this volume, Jon O. Lauring offers a cutting-edge introduction to the emerging field of neuroaesthetics. Gathering works from leading scholars all across the globe, he surveys the many ways we have taken what we have learned about our brains and nervous system and applied it to new understandings of art, beauty, and creativity. The contributors explore the biological underpinnings of aesthetic experience from a variety of angles. Opening with a look at neuroaesthetics’s historical antecedents and an outline of methods and theories, the book goes on to address a fascinating assortment of studies on biological stimuli and art, from faces and landscapes to literature and film, from places and architecture to music and dance. Simultaneously exploring data from the latest brain-imaging technology and addressing some of our most enduring philosophical quandaries, this volume offers a comprehensive look at a pivotal moment in aesthetics, which grows richer every day with new questions.